HomeOpinionRTI Act Dilution: A threat to democracy? 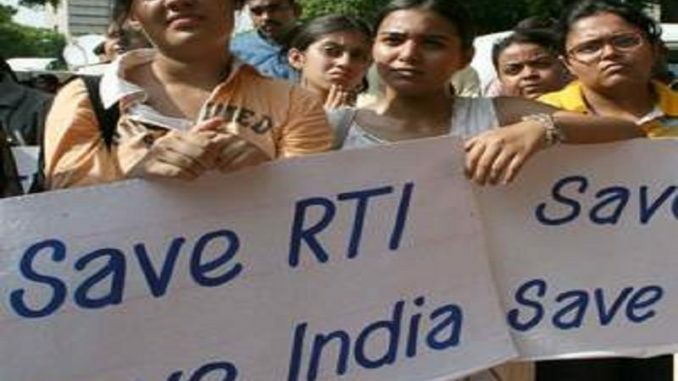 RTI Act Dilution: A threat to democracy? July 16, 2018 The TMC Desk Opinion Comments Off on RTI Act Dilution: A threat to democracy? Democracy is a form of government that is best described as ‘of the people, by the people, for the people’. In a democracy, institutions give power to the people to question and know details of expenditure being done by government through the state or national exchequer. Siphoning of funds and financial shenanigans often come to light through RTI. A revolutionary act, passed in the year 2005 after sustained and arduous efforts of concerned citizens and anti-corruption activist, RTI serves as a powerful weapon for the informed citizen. The Right to Information (RTI) Act aims to promote transparency in government institutions in India. This act is implemented in letter and spirit especially due to the efforts of watchdogs who are determined to root out corruption and increase transparency at all levels of government. A clause that implements fines for failure in following the act promotes a “perform or perish” temperament in the act while setting up a process of dispensing information. 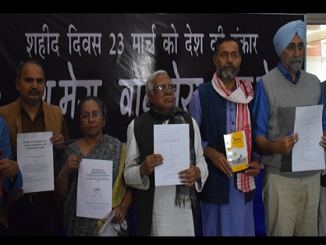 Recently, a Lok Sabha bulletin has created uproar in the minds of common citizen, as a proposed bill has been given the status to remain impervious to the RTI act. Prime Minister Modi won the last general election on the slogan of “Bhrastachar Mukht Bharat” (Corruption Free India) but now seems to be reneging on his promises by diluting one of the strongest weapons to combat corruption. There has been an increase in the number of attacks on RTI activists across country. The government needs to take proactive steps to dispense information and also protect the people who are trying to expose corrupt and wrongdoers. However, instead of implementing the Act more effectively, government is trying to dilute the Act. For example, when an RTI application was filed with the Department of Personnel and Training by activist Anjali Bharadwaj asking information regarding amendment Bill, the reply was ‘the information cannot be disclosed as it was under consideration’. 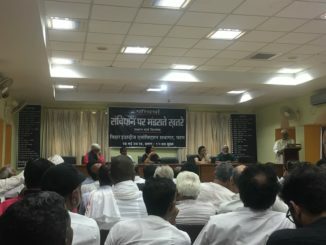 Some activists also raised concern that the salaries of commissioners, if brought under the purview of central and/or state government will compromise their independence and force the officials to work under pressure of the government. The Modi government has yet not implemented the Whistle Blowers Protection Act, 2011. The government has also introduced electoral bonds, which inhibits people’s right to know who is funding political parties. Some civil rights organisations are up in arms now. The National Campaign for People’s Right to Information (NCPRI), in collaboration with various campaigns and groups including NAPM and NFIW is organizing a rally and Jan March in Delhi on the 18th of July 2018. They are opposing the proposed amendments to the RTI Act. They want immediate implementation of the Whistle Blowers Protection Act and the Lok Pal Law. They will also oppose electoral bonds. 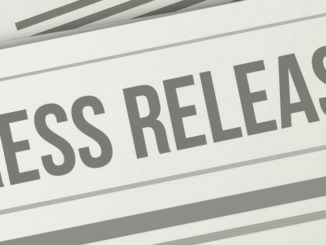 In a letter issued by the NCPRI (National Campaign for People’s Right to Information), government’s step of refusing to make public the contents of amendment bills has been deemed an attack on democracy as it bypasses Pre-Legislative Consultation Policy and undermines basic democratic principles. The letter also says that legislating in this manner will undermine people’s democratic right to know and engage in legislative process and also curtail public scrutiny of the proposed bill. In 2014, a letter was issued to bring to the notice of the PM, that a Pre-legislative Consultation Policy has been adopted by the government which demands that drafts of legislations (including subordinate legislation) should be placed in public domain for one month to invite comments before being sent for Cabinet approval. The UPA 2 government was toppled due to rise in corruption issue and a strong anti-corruption campaign under the leadership of Anna Hazare. However, this decision by the current government may well set the stage for a second anti corruption movement. The slogan of “Bhrashtachar Mukt Bharat” (corruption-free India) will not turn into reality if institutions tasked to implement it are weakened deliberately. A slogan, no matter how good, will remain hollow unless an equally strong will to realize it is present. Words can never be a substitute for action.